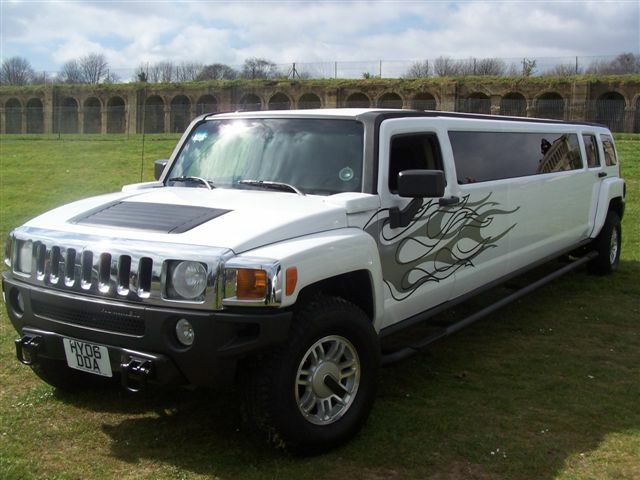 The Hummer H3, limo hire from Easy Limo, your first choice. 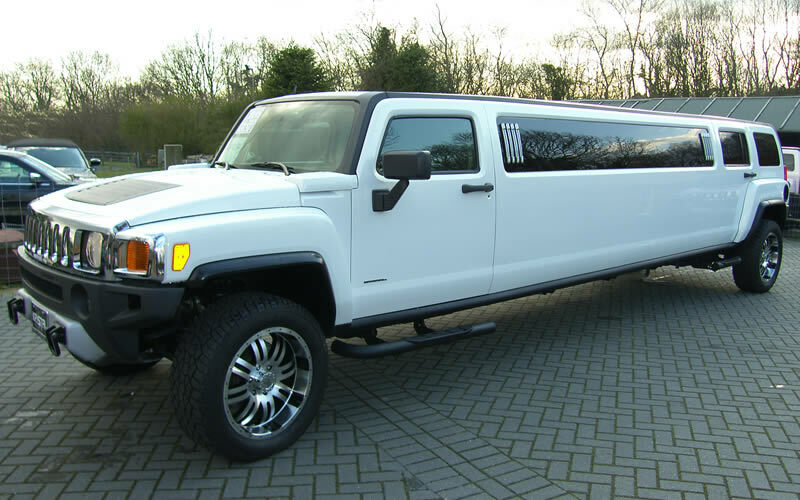 The Hummer H3 has been one of our most popular limousines for years, and has been getting a lot of attention in the media recently, too. We have H3s in black, white and the more in demand than ever pink. 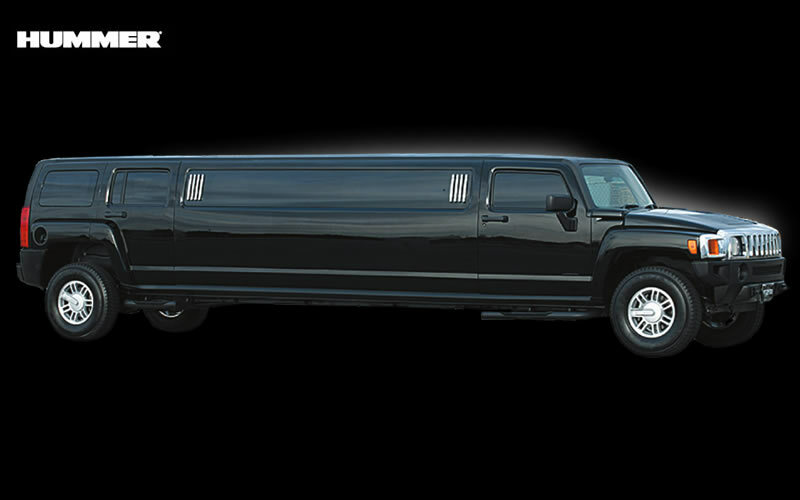 These rugged, stylish stretch limos are the ultimate in luxury without breaking the bank. 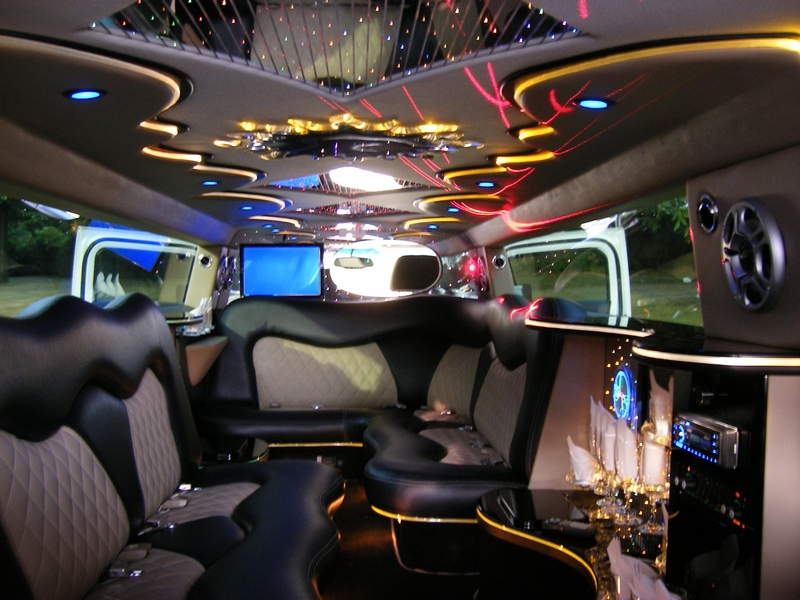 They have all the features you need to make a trip in pampered luxury, and make a real splash when you arrive, too. 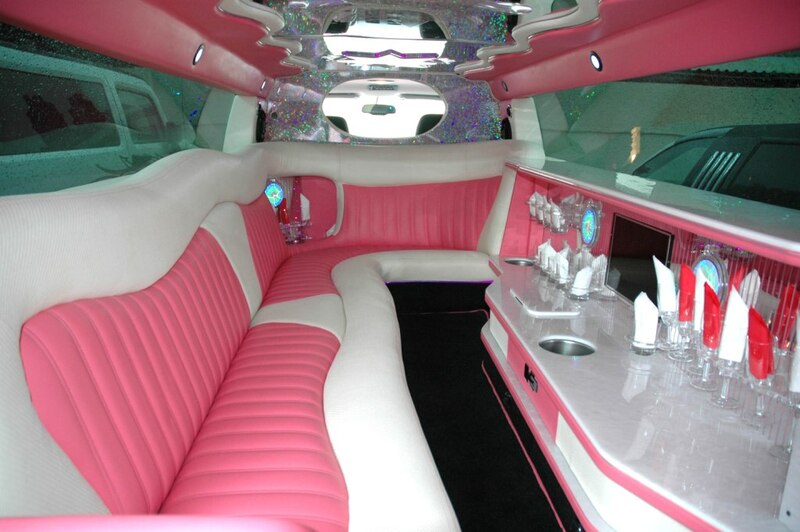 The Hummer H3 has an interior custom designed to support a rolling party. 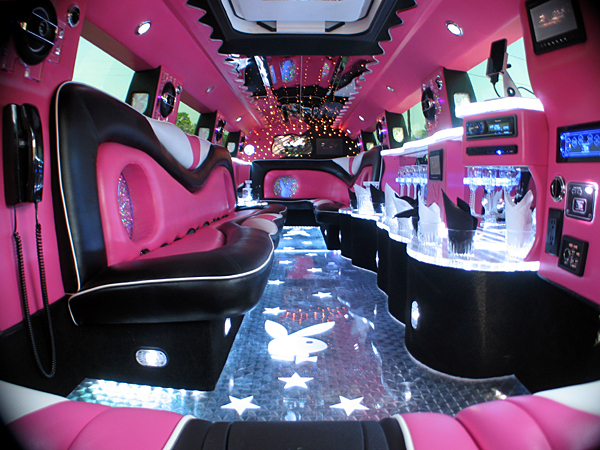 With an illuminated ‘Saturday Night Fever’ floor, and disco lights and fibre optics on the ceiling, walls, and bar, this vehicle really is a party on wheels. 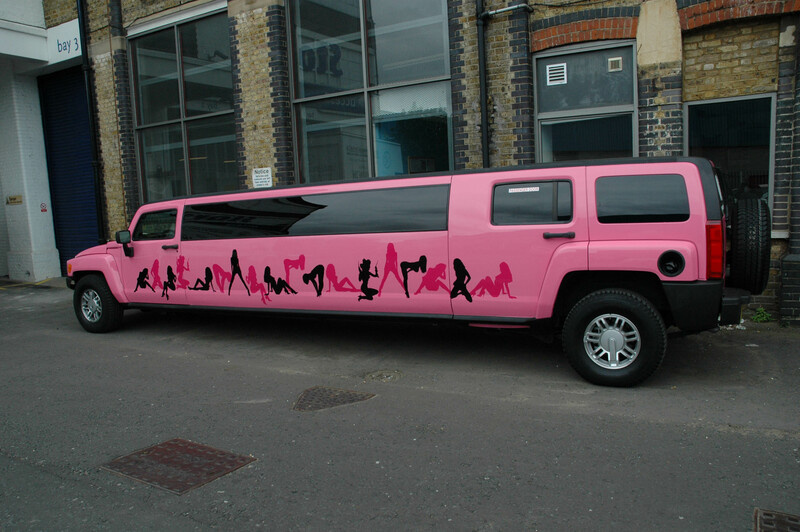 Want to turn heads at a stag or hen do? Want to deliver a dream birthday party for the kids? 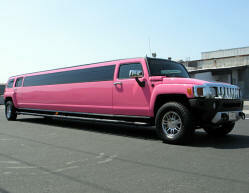 You need one of our Hummers. 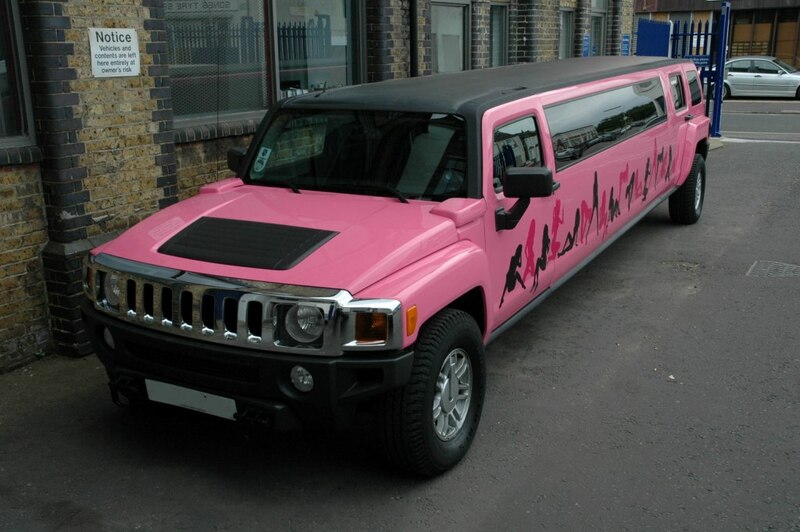 The Hummer never fails to get attention whilst keeping those inside surrounded by luxury only the stars can afford. It is also one of the safest vehicles in our fleet, thanks to its high ground clearance and large wheelbase. 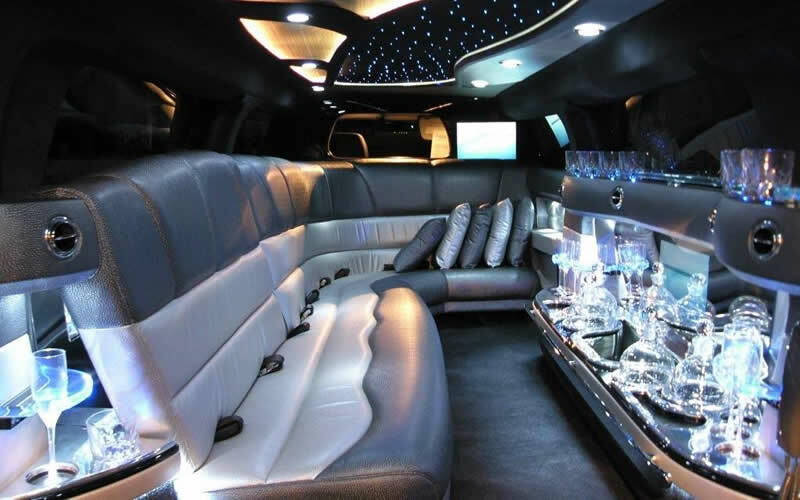 This one comes complete with all the best candy, too: Epic sound system, TV/video, and mood lighting, moon roof and an intercom system to talk to your chauffeur. It seats up to eight guests so much more than comfortably. The bar is fully stocked, so it is perfect for small parties or more intimate gatherings and occasions. 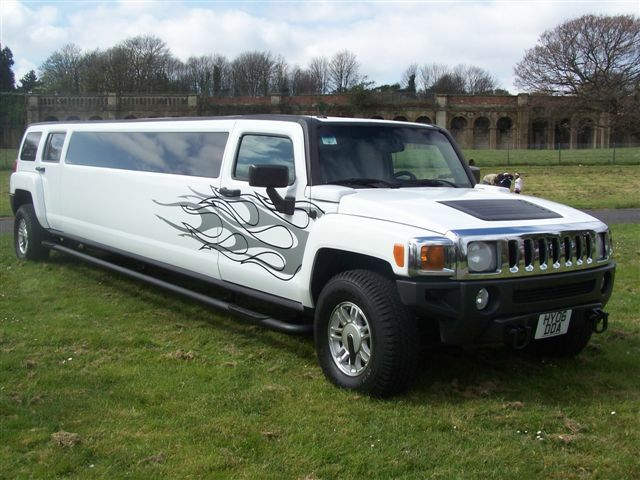 We find it’s very popular for weddings, proms, nights out, parties, and corporate hospitality. The H3 can fit your baggage for a long trip, too. Believe me, space won’t be a problem. 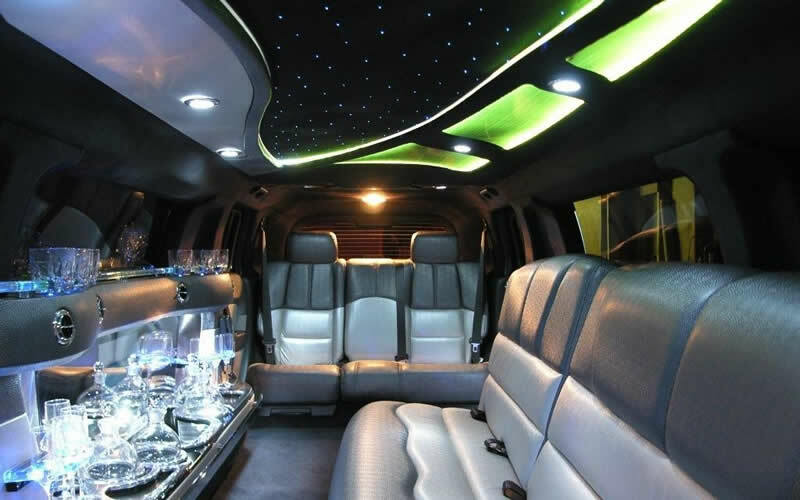 Features: TV/Video, CD player, moon-roof, privacy window, dance lighting, fully stocked bar and intercom.